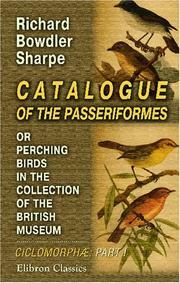 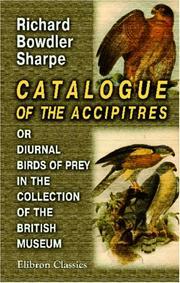 Catalogue of the Passiformes, or perching birds, in the collection of the British Museum: Fringilliformes: pt. 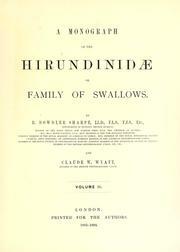 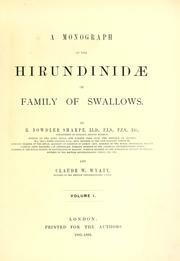 I. containing the families Dicæidæ, Hirundinidæ, Ampelidæ, Mniotiltidæ, and Motacillidæ. 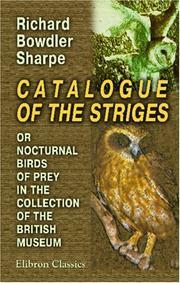 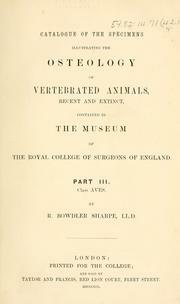 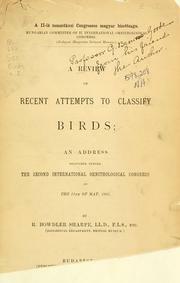 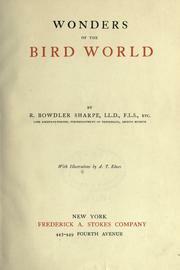 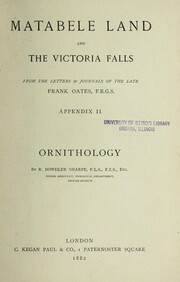 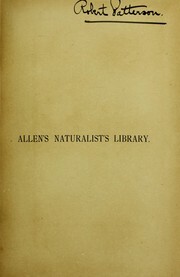 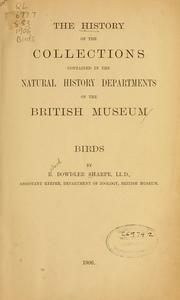 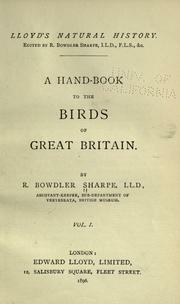 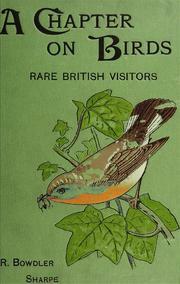 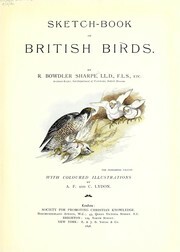 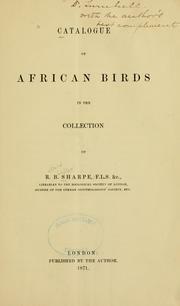 An analytical index to the works of the late John Gould, F.R.S. 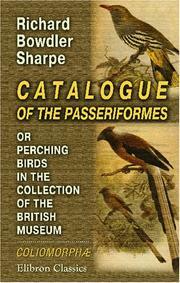 Are you sure you want to remove Richard Bowdler Sharpe from your list?